Different countries use different terms for doctors in various levels of training, and in some countries they use titles interchangeably. For example, the United States use both registrar and resident for specialist trainees. In Australia, training of medical students and junior doctors occurs in the public health system. Operating theatres in public hospitals therefore often contain a team of doctors from specialists to junior staff and students. Consultant – A consultant surgeon in Australia has specialist registration, they are fully qualified to perform surgery without supervision and are in charge of a patient’s surgery. Complex cases may require multiple consultants working operating together in theatre. Specialist registration is available to practitioners who have been assessed by an accredited specialist college as being eligible for fellowship. Registrar – In Australia, registrar refers to a senior doctor who has chosen a specialty and is training towards that specialty. They are typically registered as a general medical practitioner while undertaking training through their relevant training college. 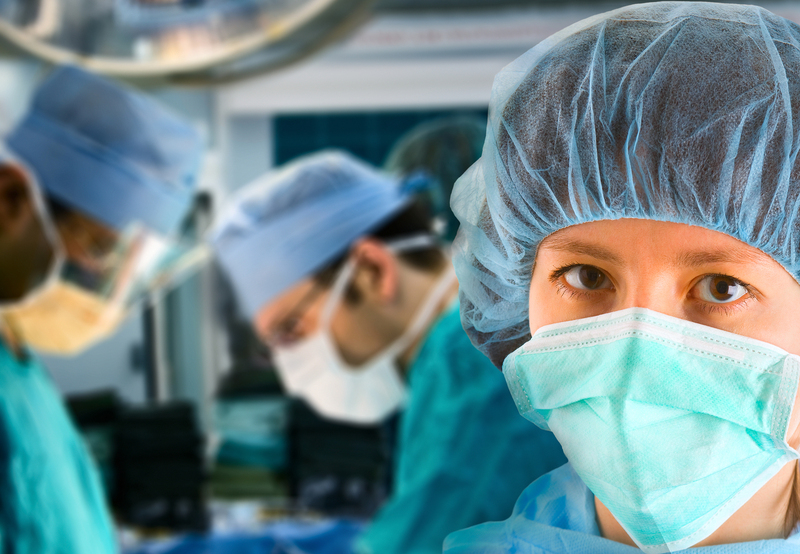 Surgical registrars are able to perform surgery under supervision. Resident – These junior doctors have completed an internship and hold a general registration. They are often involved in general care on a hospital ward and senior residents may also do minor procedures under supervision in the operating theatre. Senior residents usually completed several rotations in a variety of specialties but are not yet training towards a medical specialty. Interns – The Medical Board of Australia gives provision registration to interns, doctors who have completed their university medical training and who are in their first year of practice. Provisional registration allows them to undertake a period of accredited training to become eligible for general registration. Interns are only allowed to work indirectly supervised settings and cannot undertake clinical work outside of their allocated intern position. They often act as surgical assistants in operating theatres, for example holding or passing instruments, under the direct supervision of the consultant surgeon and registrar. Students – Medical students may be present in the operating theatre while doing coursework as part of their university studies to become a doctor. Usually, medical students observe only, however they may be involved in low-risk aspects of care such as connecting drips under the direct supervision of senior medical staff. They may also be involved in ward rounds and ward activities under direct supervision. The titles of doctors can vary between states. For example in Queensland, residents may also be referred to as a junior house officer (JHO) or senior house officer (SHO). A JHO is a medical practitioner in their first full year of service after becoming eligible for full registration as a medical practitioner while an SHO is in their second or subsequent year of service. Other terms used in Australia include Principal House Officer (PHO), senior registrar, Junior Medical Officer (JMO), Resident Medical Officer (RMO), Visiting Medical Officer (VMO) and Senior Medical Officer (SMO) which can include general practitioners and staff specialists.